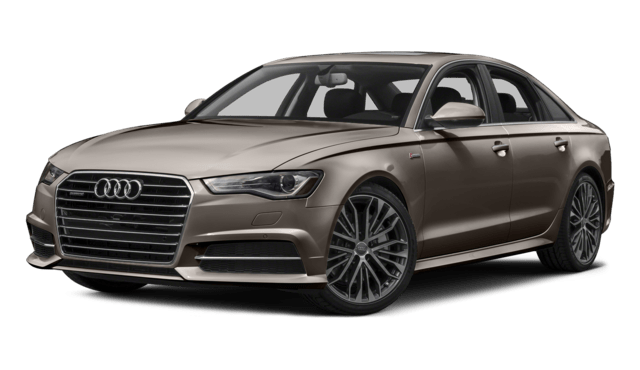 Whereas the 2018 Audi A6 has just two engines on offer, the 2018 Mercedes-Benz E-Class comes with four options, two of which are performance-oriented AMG® powertrains. 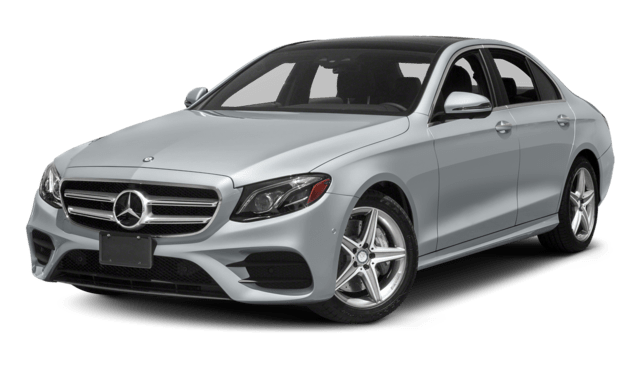 E-Class: Choose from a turbocharged 2.0L inline-four rated at 241 hp and 273 lb-ft of torque; a 3.0L V6 biturbo that generates 329 hp and 354 lb-ft of torque; an AMG®-enhanced 3.0L V6 biturbo that produces 396 hp and 384 lb-ft of torque; and a handcrafted AMG® 4.0L V8 biturbo that churns out 603 hp and 627 lb-ft of torque. A3: Choose either a turbocharged 2.0L four-cylinder that makes 252 hp and 273 lb-ft of torque, or a supercharged 3.0L V6 that manages 340 hp and 325 lb-ft of torque. 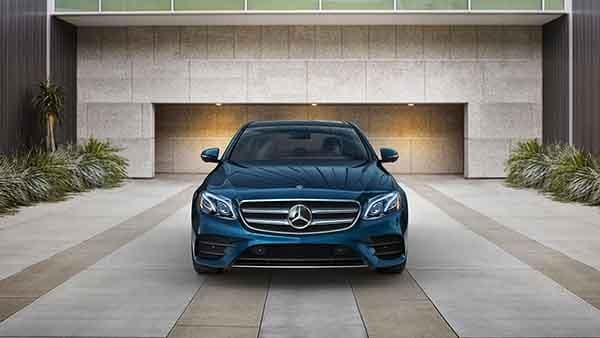 Browse the New and Used Mercedes-Benz E-Class Inventory Online! 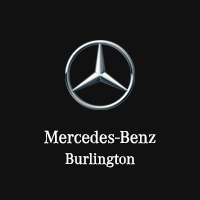 Contact Mercedes-Benz Burlington to learn how you can finance a new or used Mercedes-Benz E-Class and experience the Quantum difference! Want some more information on the E-Class? Learn about some of the model’s top technology features and read expert reviews with us!